These classic bow tie styles are great for people who want to achieve a dapper and polished look. Whether you are attending a special occasion or just like to look crisp every day, these neck accessories will make you look spiffy. Putting on a bow tie is a move for confident and stylish individuals. Bow ties are less popular than long neck ties because not everyone is comfortable wearing such an attention catching piece so close to their face. Wearing these classic bow tie styles means you're not afraid to be noticed. 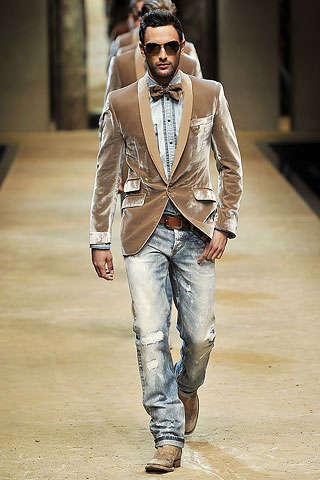 Bow tie styles are ever changing and evolving but they somehow manage to hold there elusive charm. They are dapper, classic and polished. Even a crooked bow tie is more endearing than no bow tie at all. 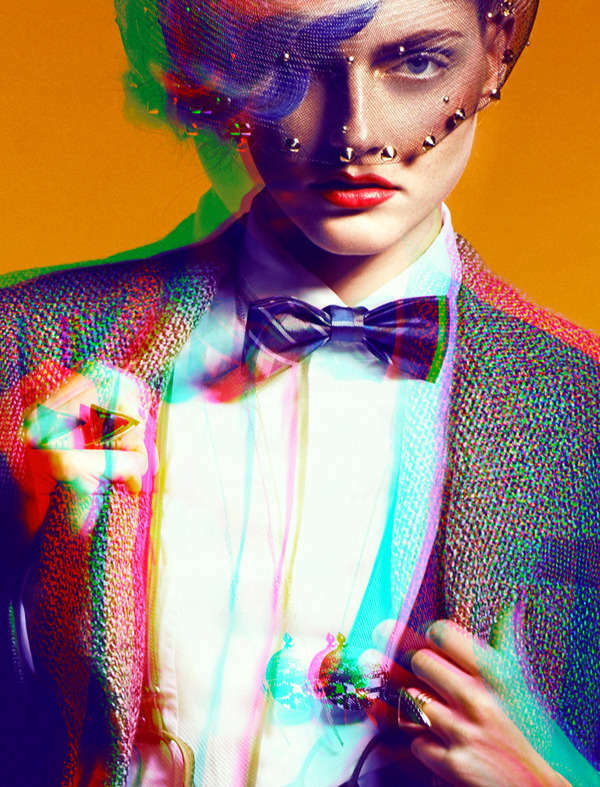 If you need to make a fashion statement do it with one of these flashy bow tie styles.